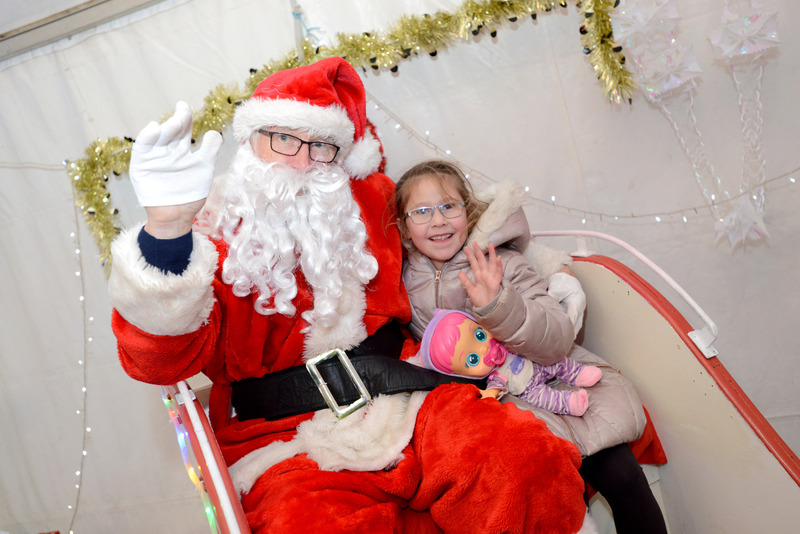 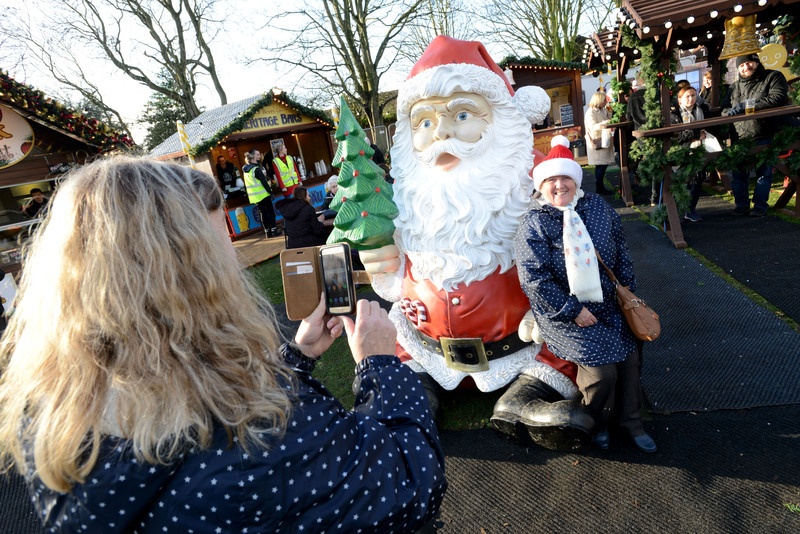 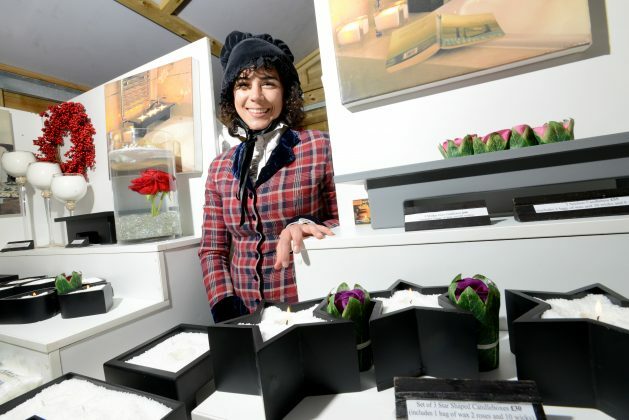 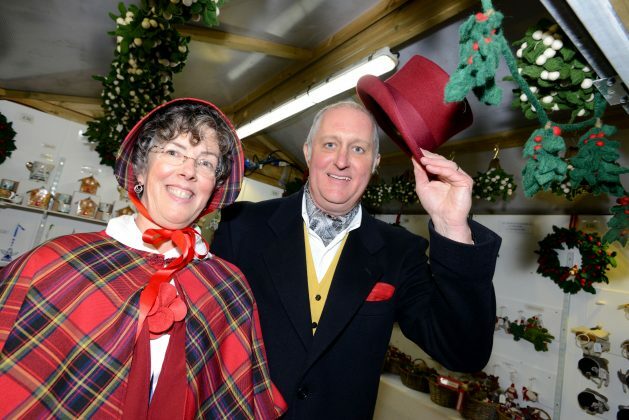 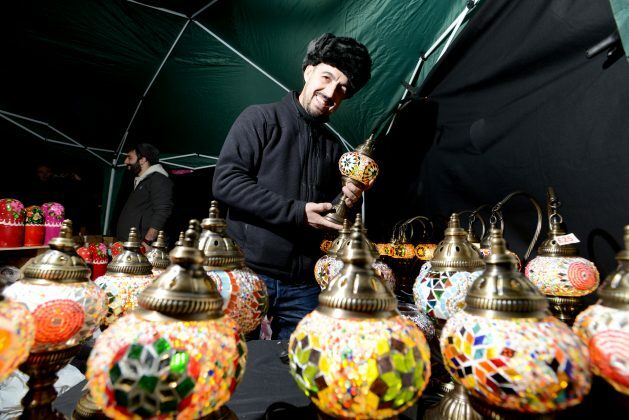 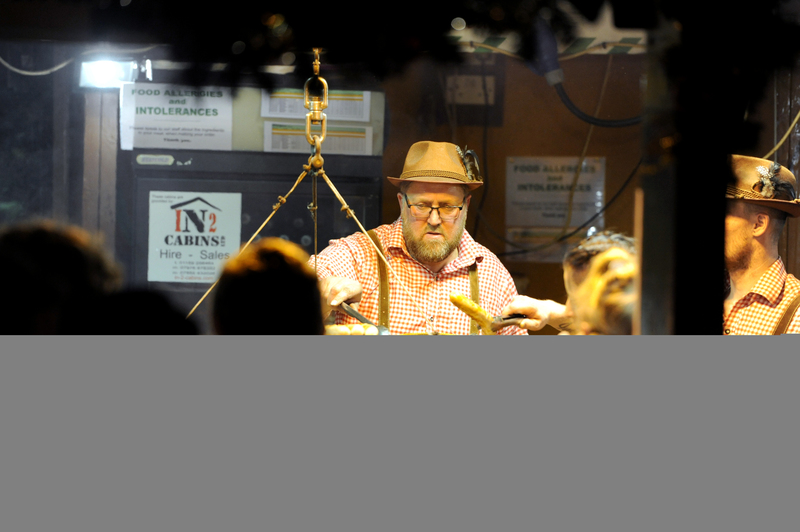 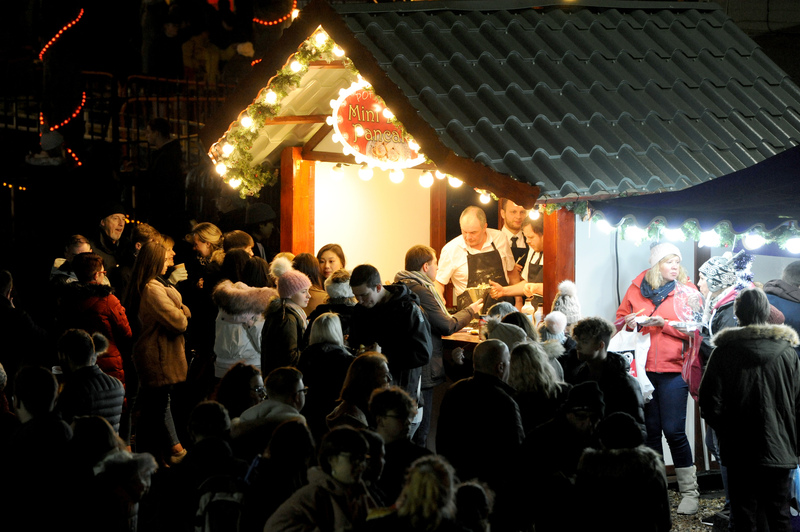 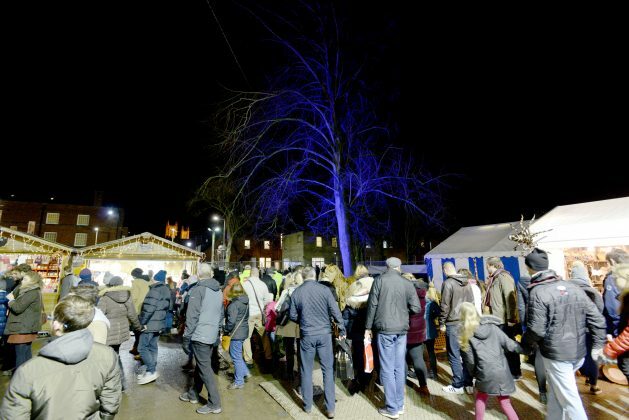 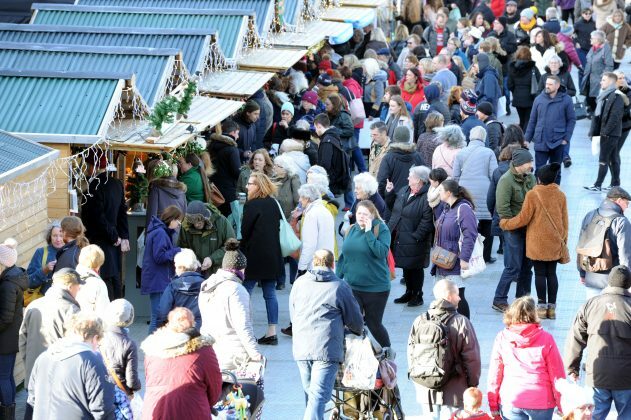 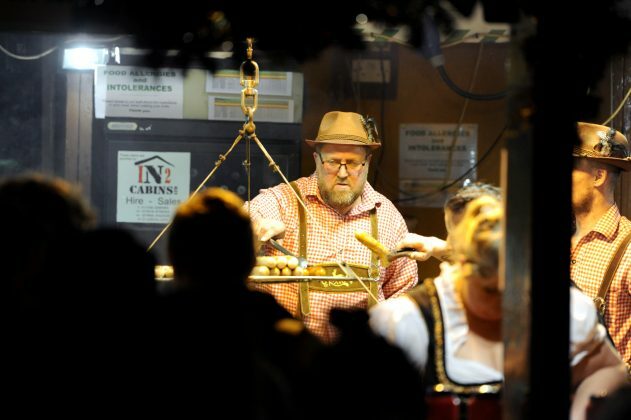 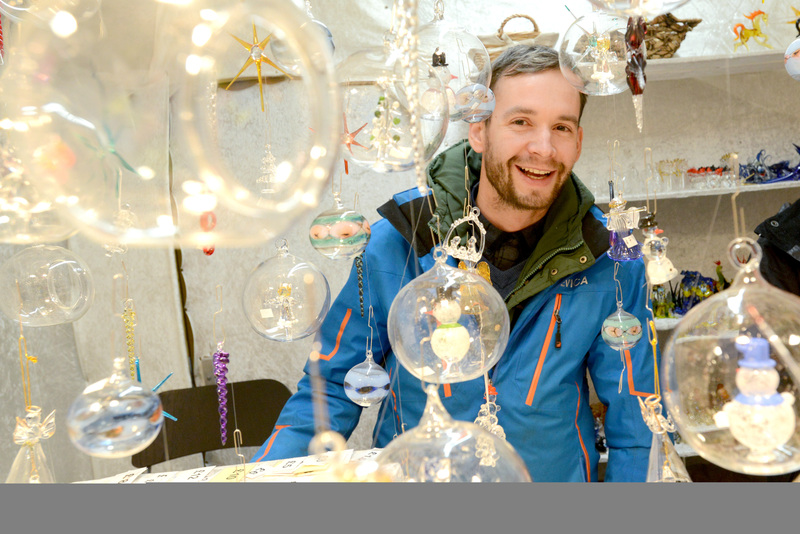 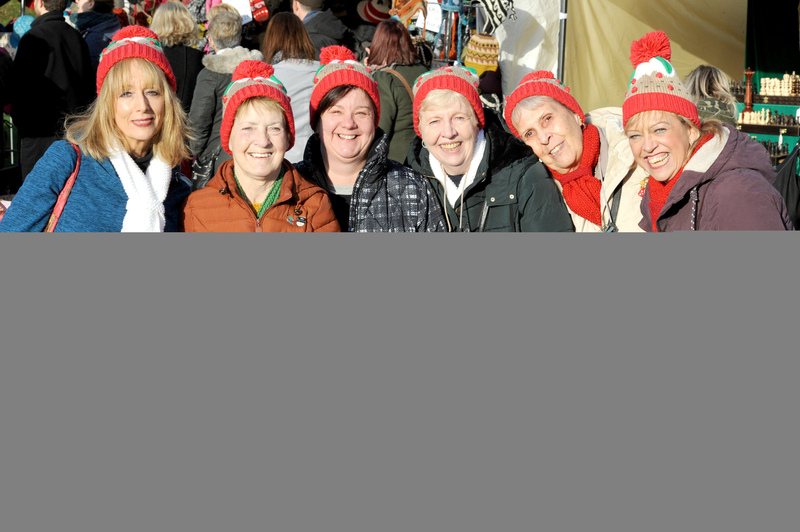 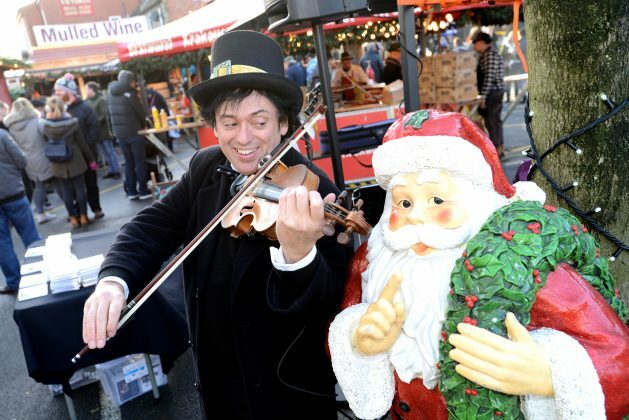 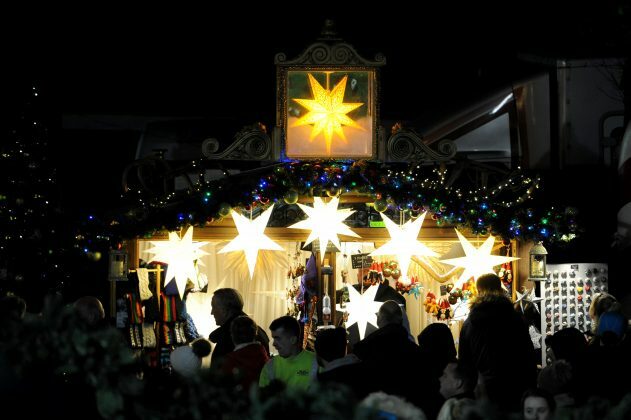 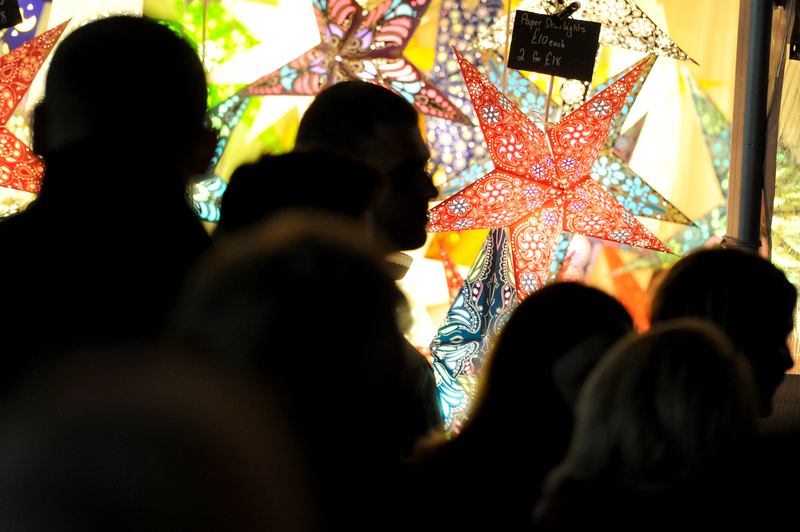 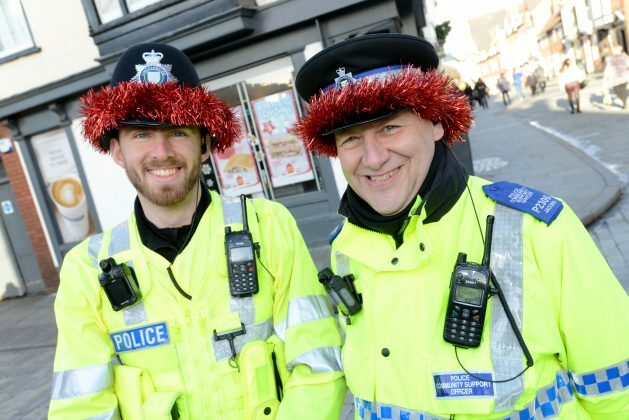 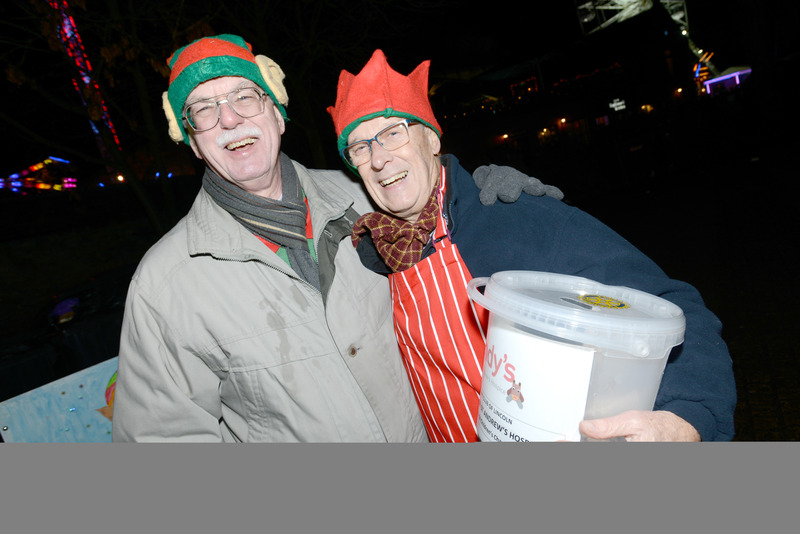 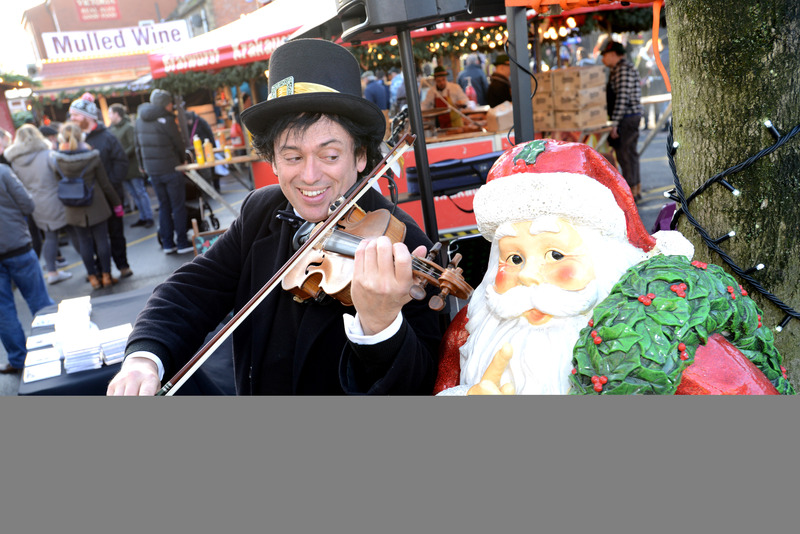 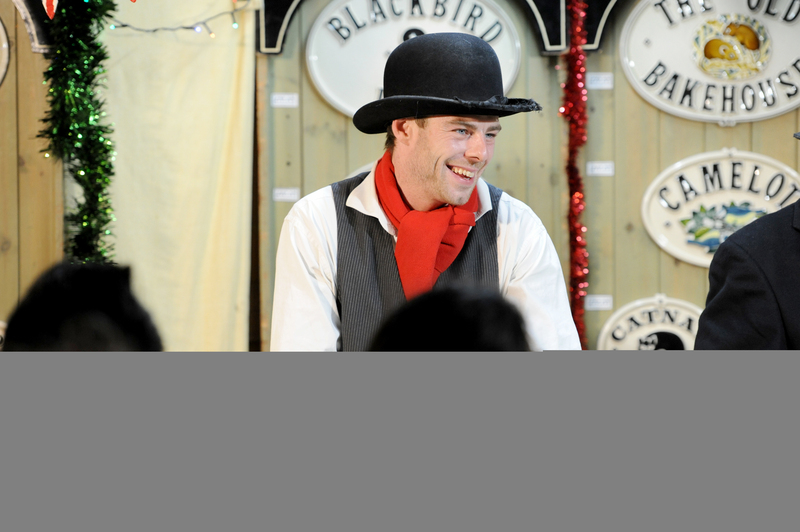 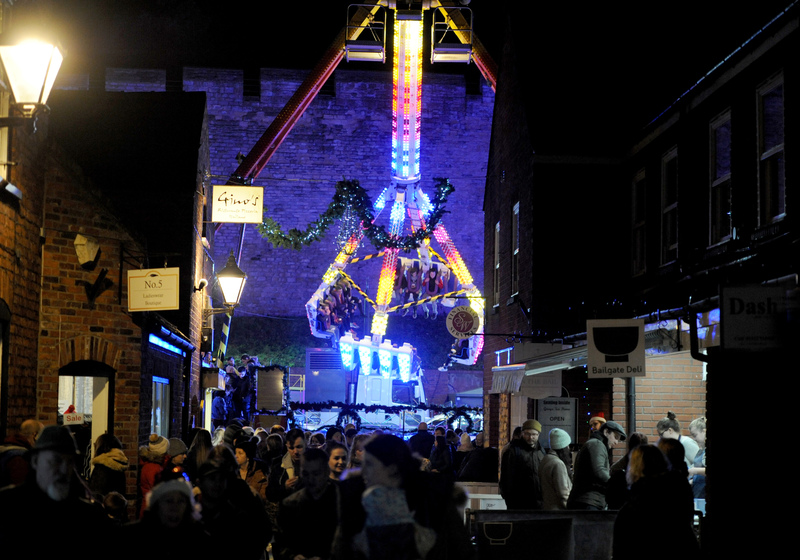 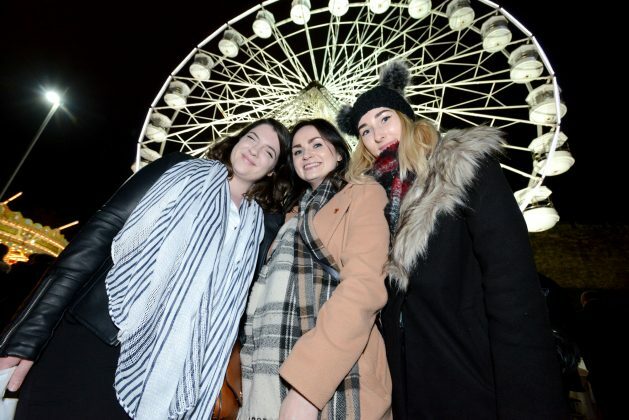 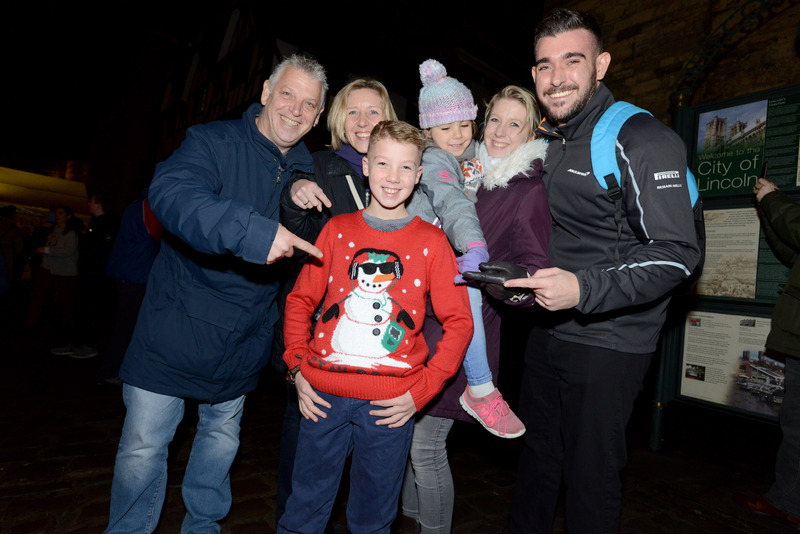 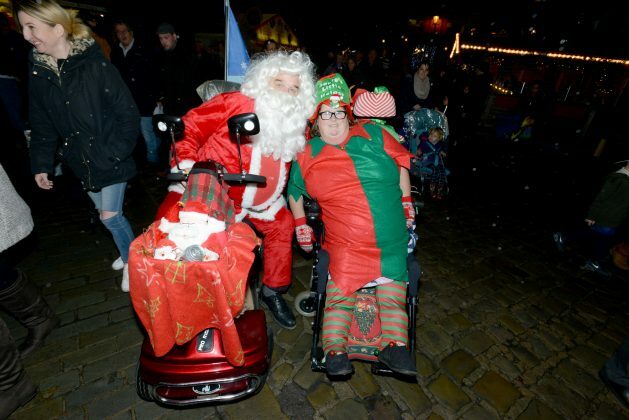 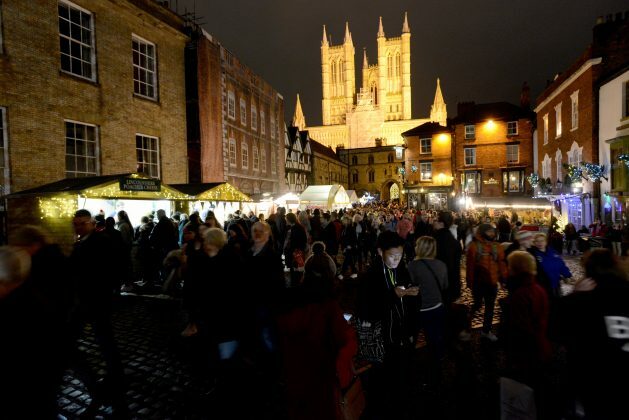 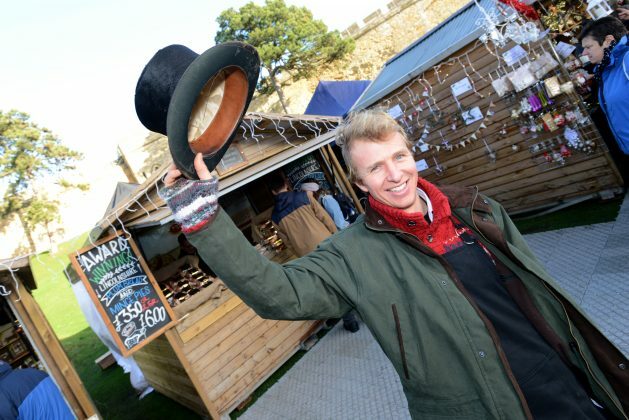 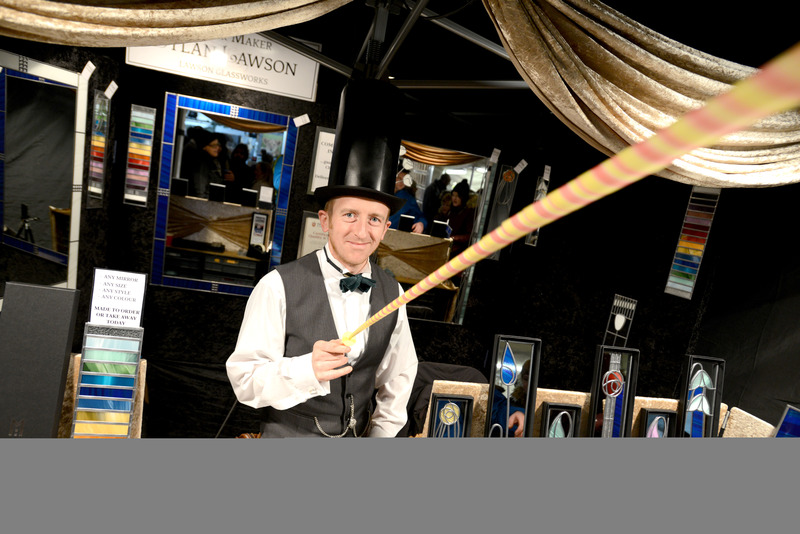 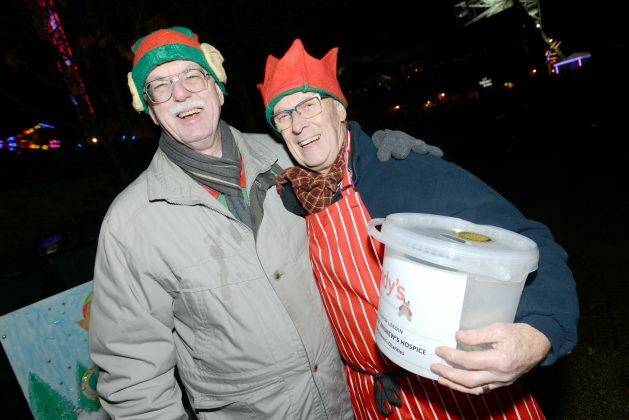 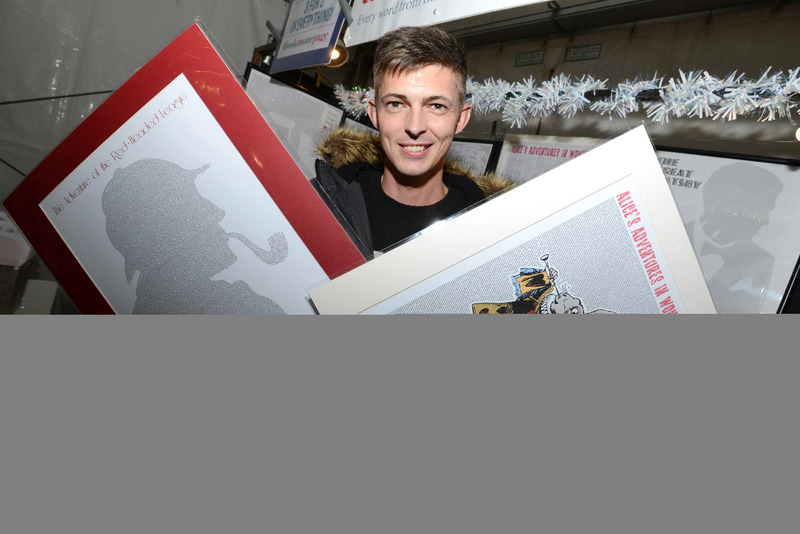 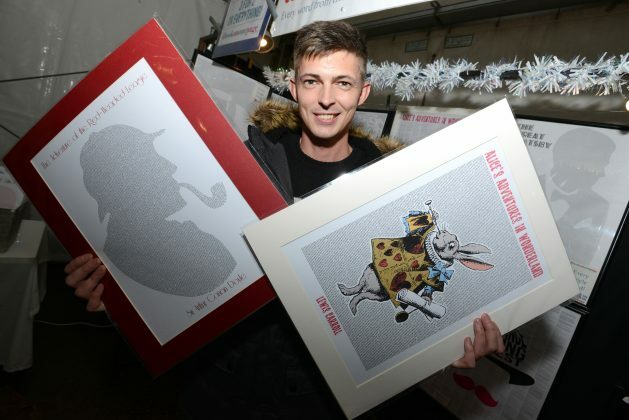 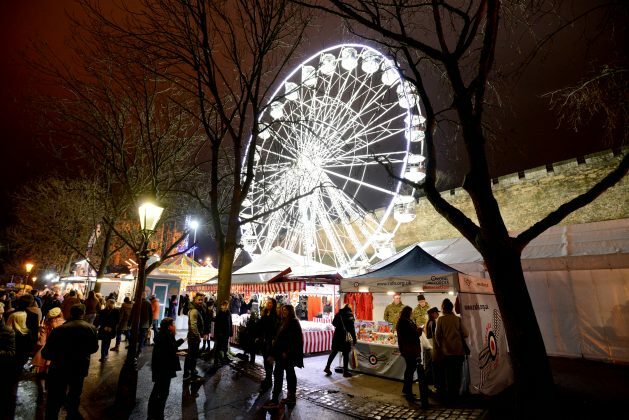 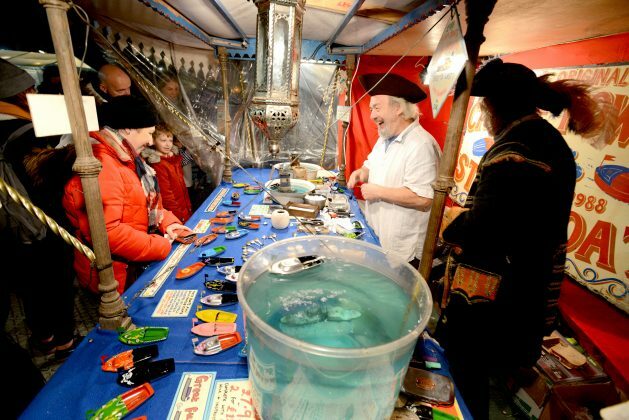 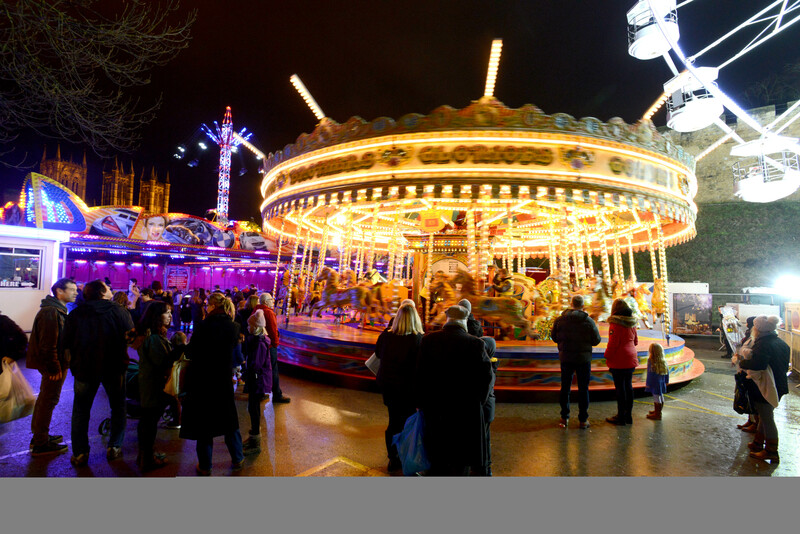 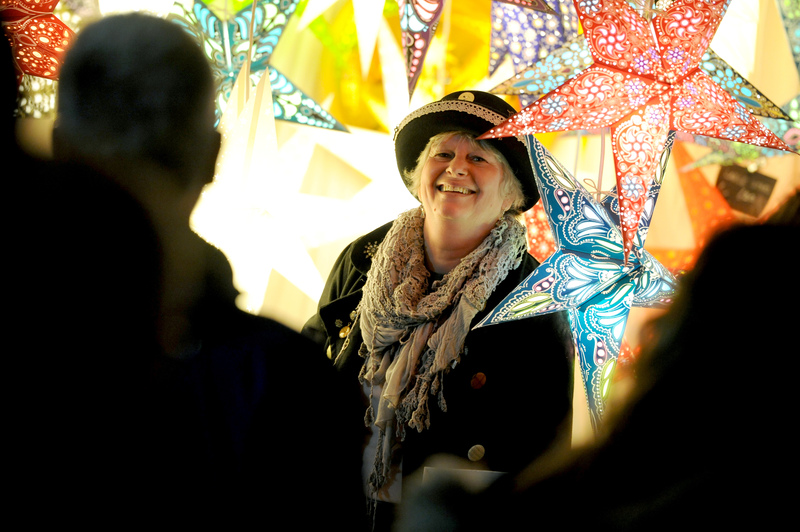 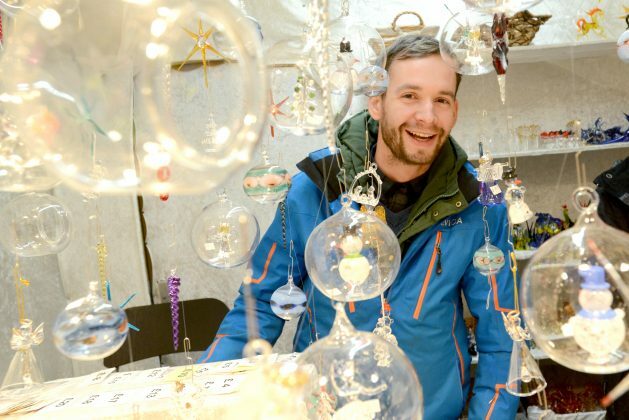 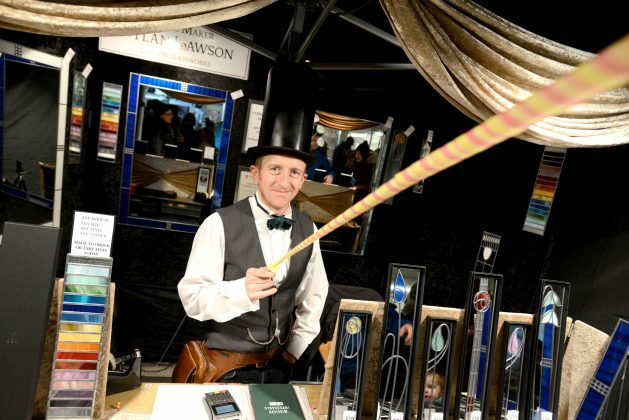 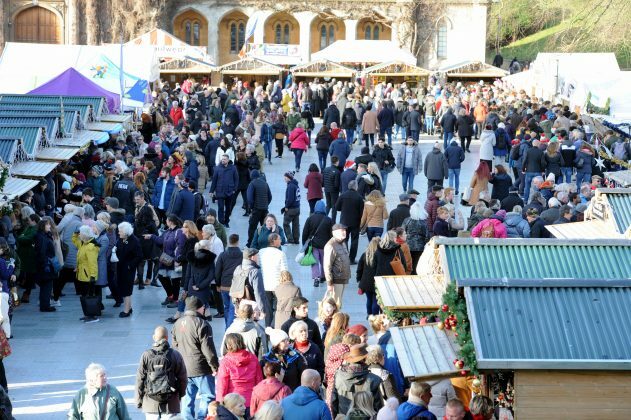 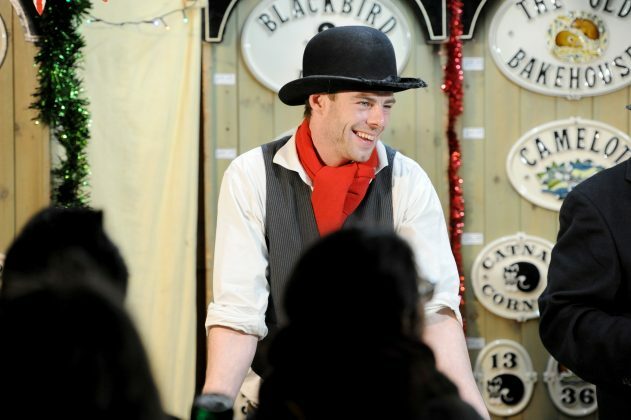 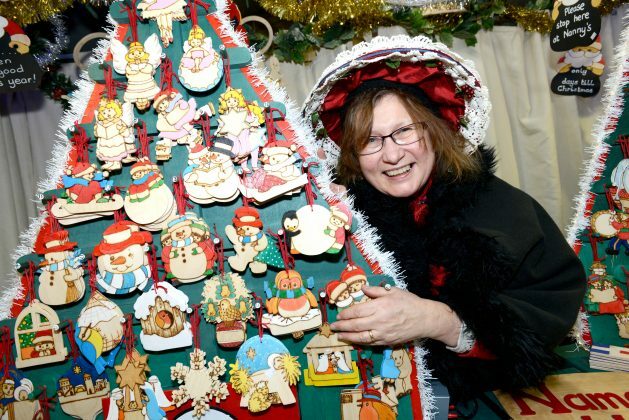 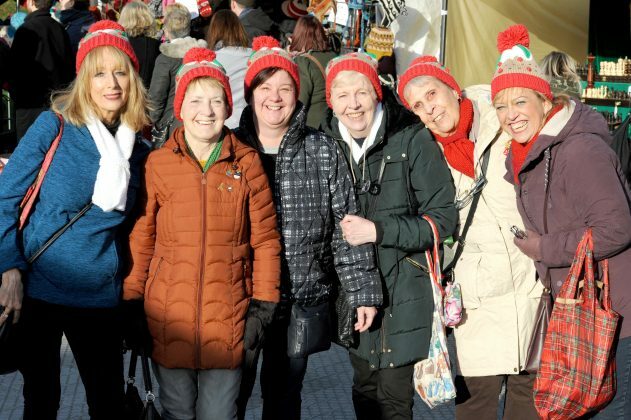 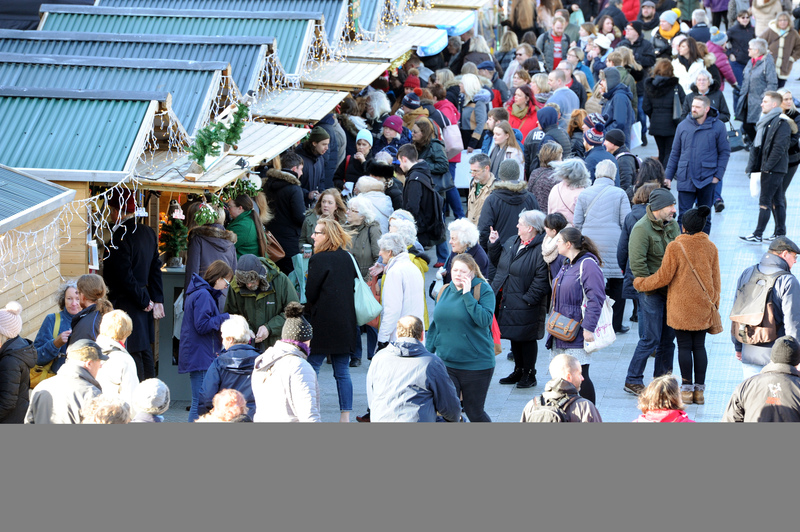 There’s a reason why Lincoln Christmas Market is one of the most popular in Europe, with its stunning scenery, quirky stalls and stands, great atmosphere and more to see and do than you could possibly fit into one day. 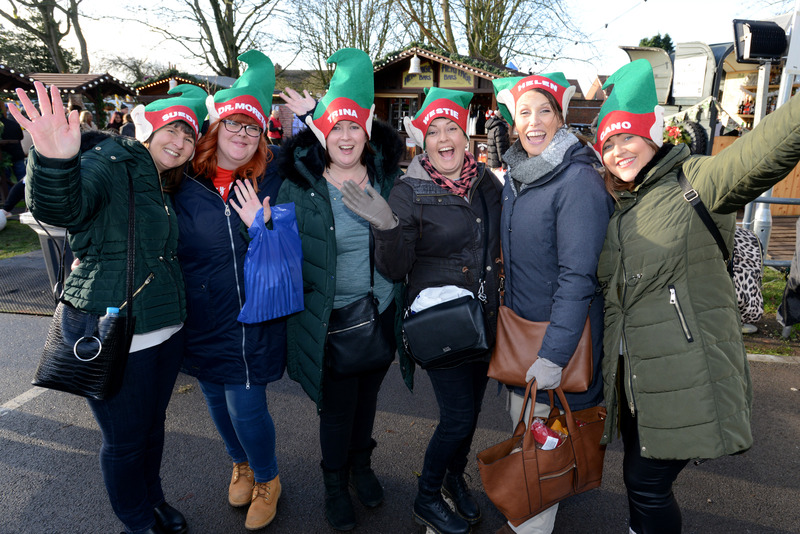 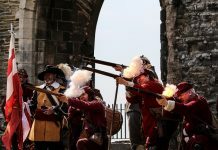 For the thousands of people who attended this year, it’s safe to say enjoyment was to be had at every turn, as this charming gallery from Stuart Wilde Photography can attest. Can you spot yourself?